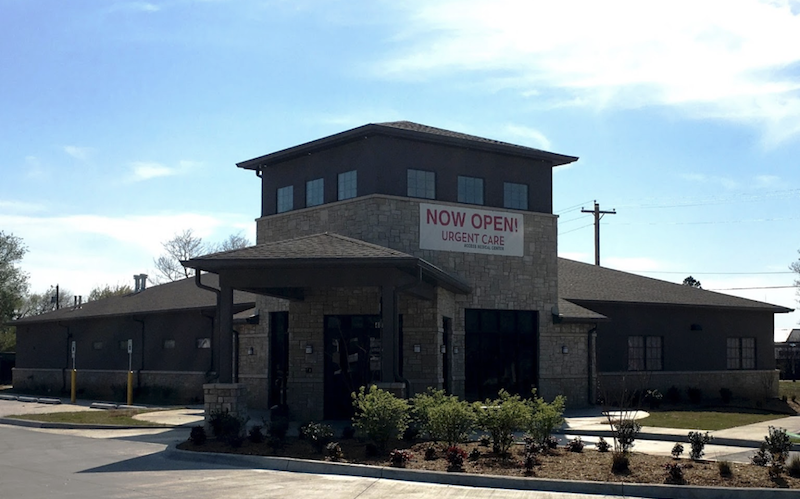 As part of the larger NextCare Urgent Care, this clinic has affiliates with the closest other clinic being in Tulsa about 3.0 miles away and is open today from 9:00am to 4:00pm. Recognized favorably amongst their patients, Access Medical Centers, Tulsa (Brookside) has an average rating of 4.8 stars out of 5 based on 475 total ratings. Very professional and very knowledgeable visit! Only clinic I will go to if I have a medical need. I highly recommend them to all my friends! My arm still hurt, But have good strength, And able to use. Probably have to take meds. For pain off and on. Not a long wait or visit at all! Very timely and pleases with the service. Will definitely go back! Wonderful place for the family to go for urgent care. All staff was friendly. The doctor was very thorough and listened to my concerns. Very fast service. Never have to wait. Love this place!! It went well, blood pressure a little high but the Doctor saw it falling so hes ok with it. Everyone was great. Ill go back, the nurse was friendly and the doctor listened to my problems, explained what was wrong, and answered all the questions I had. The only issue with cleanliness was the little window that you put a urine specimen in was very dirty inside :( Thank you! I received help as soon as I walked in. Wonderful staff. Really great , as always. The wait time was really long. About an hour to be seen but I’m guessing there’s only one doctor and nurse on staff. Doctor M Kelley was AMAZING!!! Best service I’ve ever received. Wish she could be my PCP.